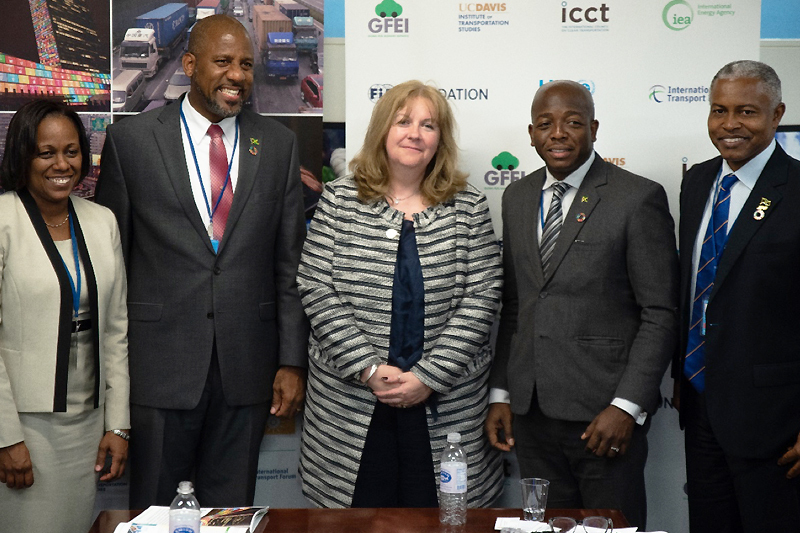 The work of the Global Fuel Initiative (GFEI) on the interlinking issues of energy and transport has been recognised in the ‘Accelerating SDG 7 Achievement’ report. 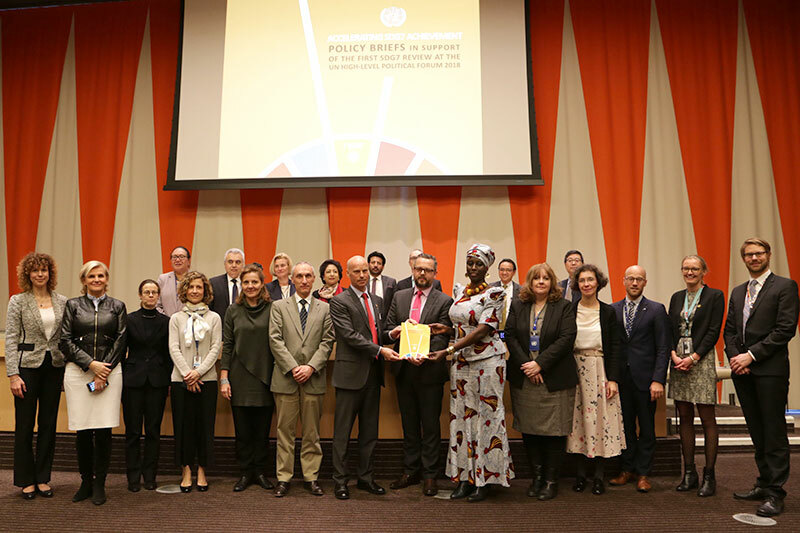 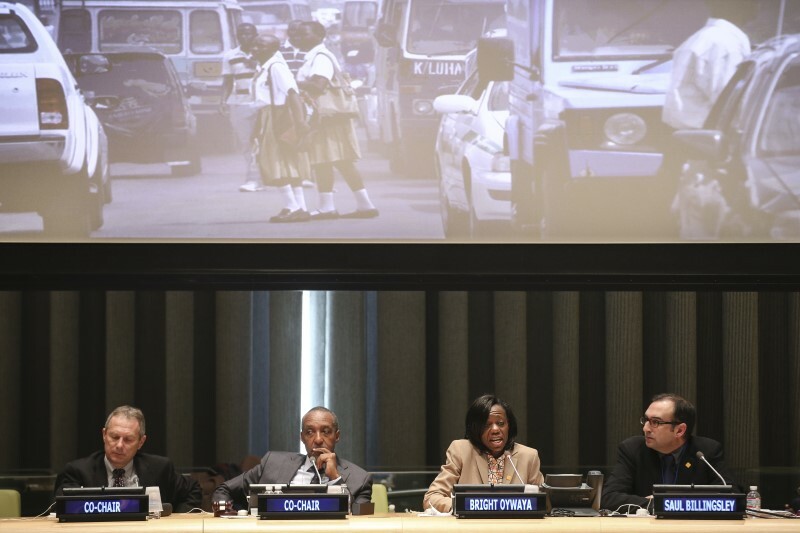 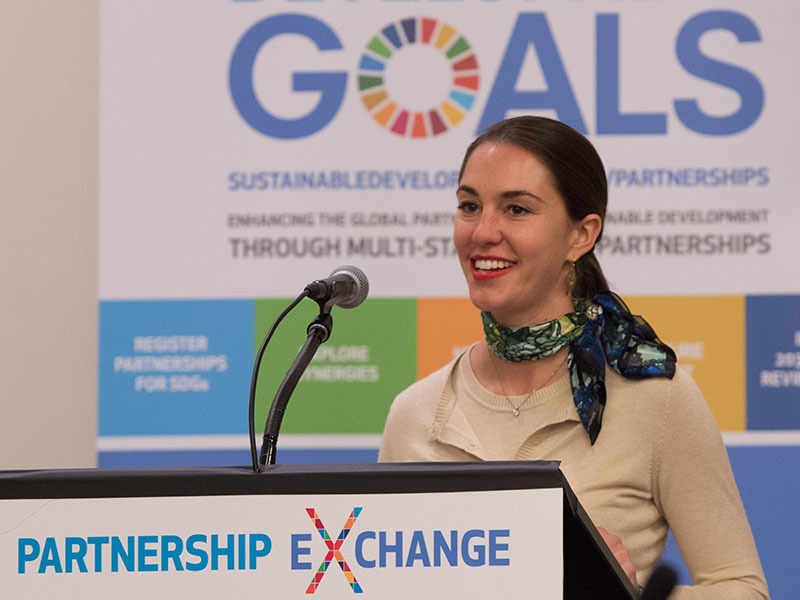 The report which was launched at a high level briefing for member states at the UN in NYC today (18 April), was written to support the review of Sustainable Development Goal 7 (SDG 7) at the UN High-Level Political Forum in New York later this year. 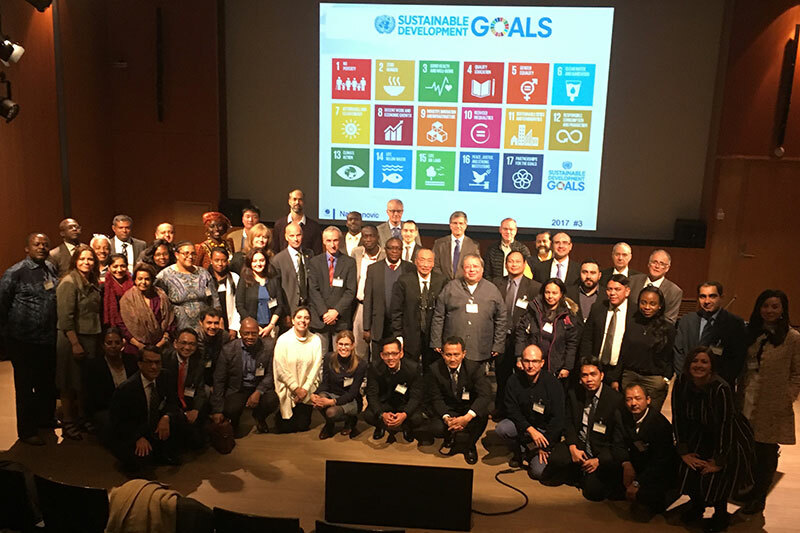 Over 50 global organisations took part in developing 27 briefs which cover key issues around SDG7. 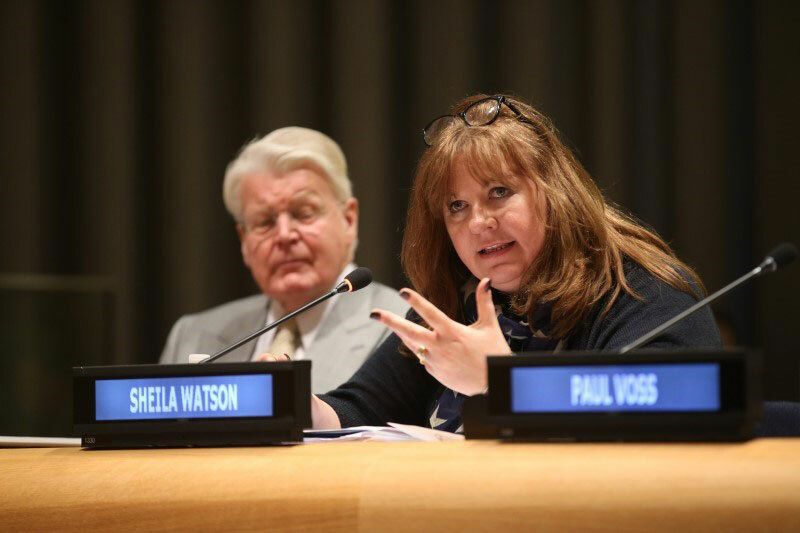 FIA Foundation led brief number 16 on transport and energy.